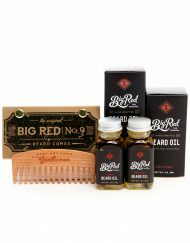 The Big Red Stash Kit was born from the idea of offering Bearded Gents a kit, of what we feel, are every man’s Beard essentials. 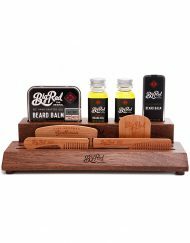 From washing the Beard, to nourishing and styling, this kit has everything you need to develop, maintain and sport the finest Beard around. 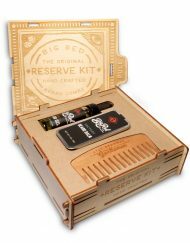 Here at Big Red, craftsmanship is our top priority, so we have designed and crafted a unique box to hold all of the Big Red essentials included in the Stash Kit. 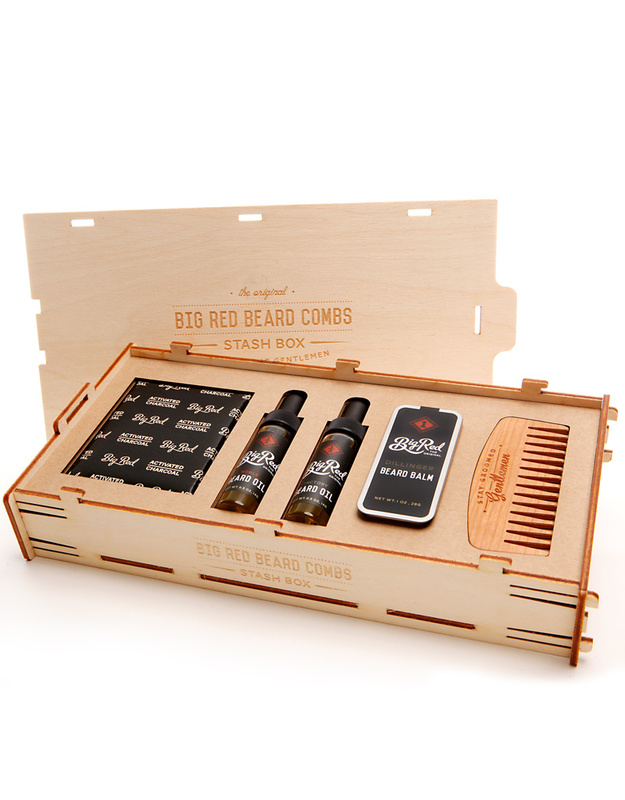 The Stash Kit offers a shop made, birch box, held together entirely with unique spring joinery, no glue, no nails. Simply slide the tab lock top off to reveal the goods inside. Got this for my husband for his birthday & he absolutely loves it!!!! He is very happy with the product! Bought this for my boyfriend and he loves it. The box was so cute and perfectly made and the products are amazing ! 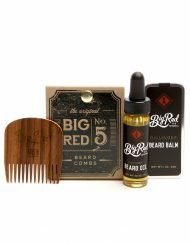 Will never buy anywhere else for his beard care. Strongly recommend this brand and this product. Best costumer device these guys went above and beyond to make this gift so perfect and special. I live in Australia and the shipping speed was incredible! 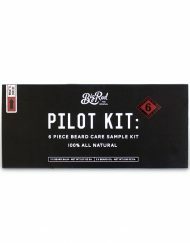 If ever you are hesitating in wether or not you should buy the kit… Just don’t. 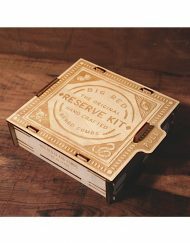 Like everyone says the box is indeed perfect to carry wether you go on travel or sleeping over.. 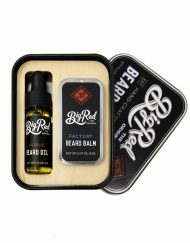 I replaced the beard balm for moustache wax in the kit with no problem at all.. owners are quite flexible and understanding. And the wax is top notch. 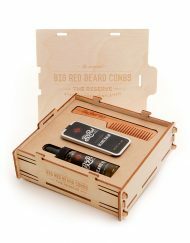 The oil I got are the Dillinger and noble they both smells amazing and feels really good upon applying. Th soap is great quality and last long. Smells good of course and get your beard soft. 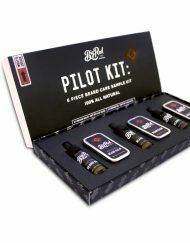 Anyway stop thinking and help yourself with this kit! got this for myself as a little gift and i am so happy with it. 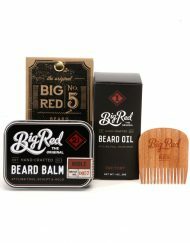 all the products smell amazing and the comb works wonders taming my big red beard. i live in New Zealand and the shipping was quick and easy. 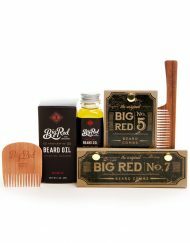 would highly recommend this product to anyone looking.